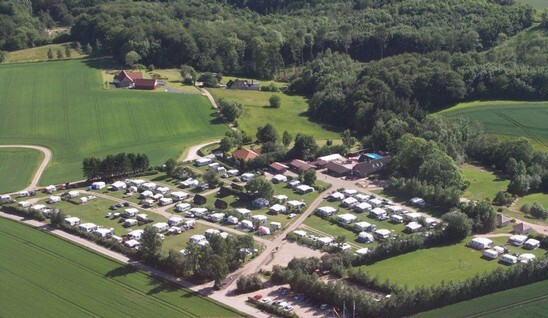 Time for camping - do visit us in Denmark! 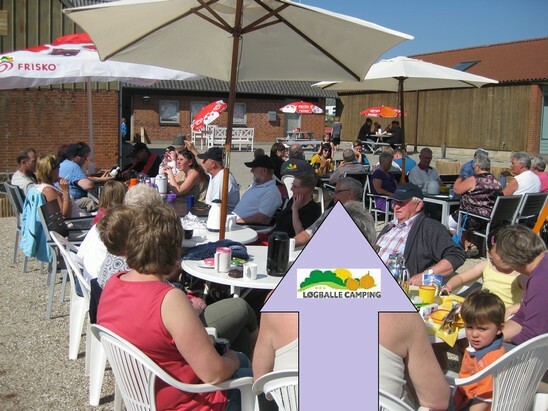 Løgballe Camping is a small, beautifull and cosy family camp-site, situated in one of Denmark´s most beautiful natural areas. 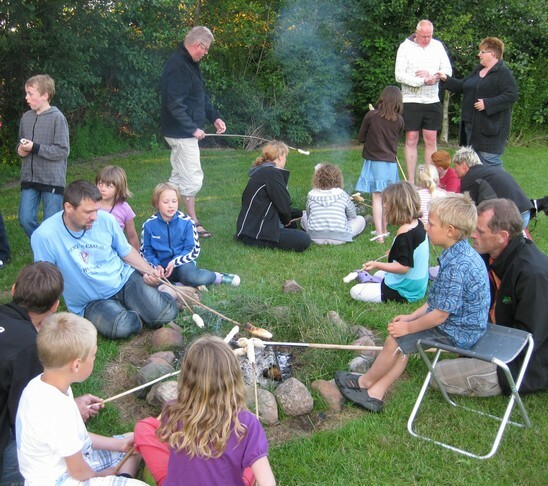 We do hope you will spend some lovely days at our campsite, whether you are looking for peace and quiet in nature, or you are the more adventurous type, seeking experiences. We will do our utmost to help and advice. 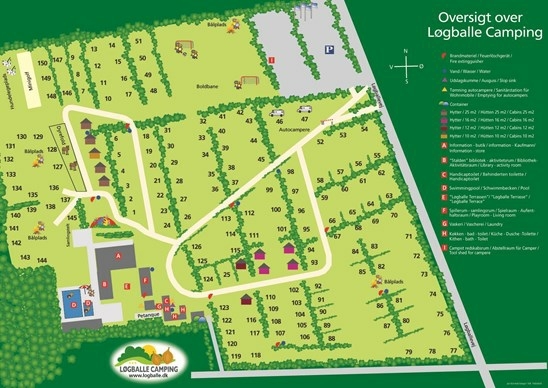 The campers kitchen includes sinks for food prep and dishes, a sink for hand washing clothes, washing machine and tumble dryer, freezer, microwave and a small "library" where you can exchange your books. Next to the disabled toilet you also will find baby changing facilities. Do send us an e-mail, and we will answer you right away! 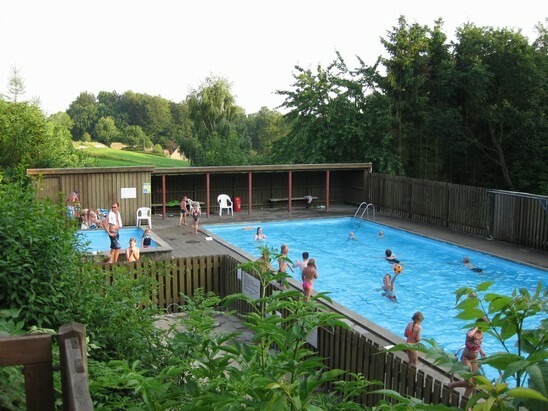 Holiday experiences right in the middle of Denmark. For instance LEGOLAND and the Lion parc.